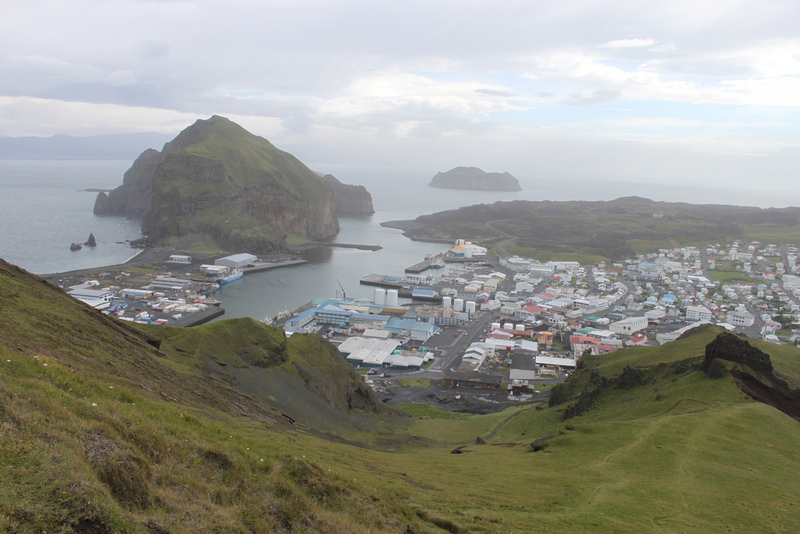 HEIMAY, Iceland – The grassy slopes above this small Icelandic fishing town exploded with lava and ash 41 years ago. Rolling meadows erupted into a raw volcano and columns of 2,000º molten rock burst from the Earth. The surprise five-month eruption nearly destroyed the town. That Heimay’s townspeople bounced back with speed and agility is no accident. For Icelanders, long tested by fire and ice, resiliency to environmental change is par for the course. Johanna Hoffman is a landscape architect, coastal adaptation strategist and writer on climate change and its impacts on the built environment. She lives in California’s San Francisco Bay area. This essay was originally published by The Daily Climate, an independent news service in the United States covering energy, the environment and climate change.